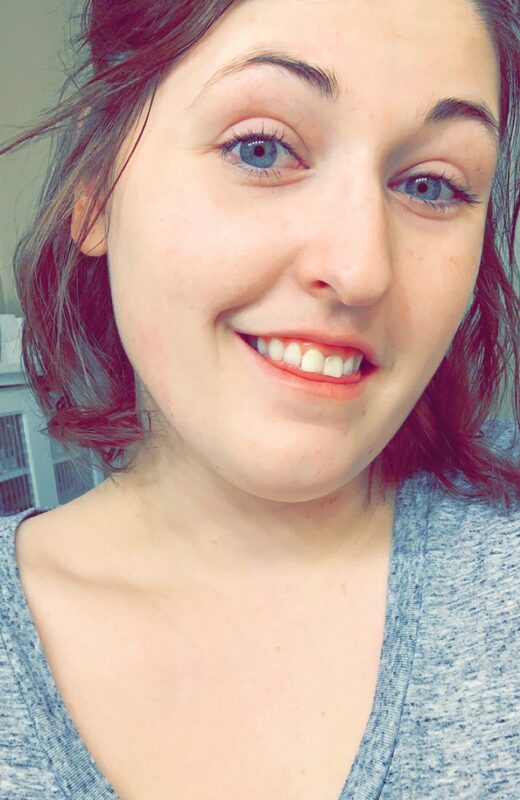 Welcome to another Wednesday Freebie post! 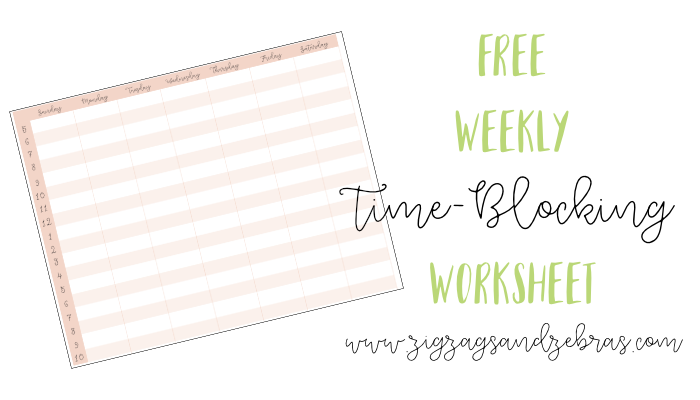 Today in The Zoo I’m excited to share something near and dear to my heart – a weekly time-blocking worksheet. I LOVE time-blocking. It is a productivity godsend, and it helps me juggle all of the things I need to get done. As a companion to my bullet journal, I like to time block to schedule my days. When I want to get 3 blog posts written I schedule that into my calendar so that my brain looks at it as an appointment – and I’m less likely to push the task to the side if I’ve scheduled the time for it.